Every organisation has a story to tell – one that can help and inspire others to continue doing what they believe in. Sometimes it’s hard to sell yourself, or even see the benefit in what you do. Organisations are busy doing, so reflecting on what works, why, and how to do more of it is key to success, and sharing that success with others. Story-telling is really important in this digital age of mass information. It is an opportunity to reflect and share. It is also a chance to have your voice heard, change perceptions, and retain memories and events that can easily be lost to current and future generations. Story-telling – when done well – is about learning, and presenting a critical narrative that unpicks and appraises reality as openly and as honestly as possible. Story-telling is an art-form, whether oral, written or captured on film… and it is a powerful medium of social change. Co-Creationz is working with CIDANZ (Cook Islands Development Agency NZ) to help document the story of their work, with the longer term aim of developing an impact measurement system so they can measure and demonstrate their work to a wider audience. We are also working with Massey University to broker a research project to inform wider knowledge of Pacific culture and sustainable development. View a short film of the development of their oneSHED. CIDANZ is a community development agency in South Auckland, New Zealand (an arm of the Cook Islands Ta’okotai’anga Charitable Trust that officially represents their Vaka/ Enuas to deliver their strategic vision of “united and prosperous Cook Islanders”). CIDANZ operate under many, really interesting socio-cultural and economic issues in their attempt to design and develop some exciting initiatives they are pursuing in South Auckland, such as a return to cooperative models to generate family-based social enterprise. CIDANZ are aiming to take this socio-economic model back to the Cooks so that CIDANZ can be a development agency for and by Cook Islanders, looking at helping local food production as viable businesses (rather than the predominant and unsustainable model of import) and then food export opportunities by Cook Islanders to their extended families/ vaka and enua here in NZ. 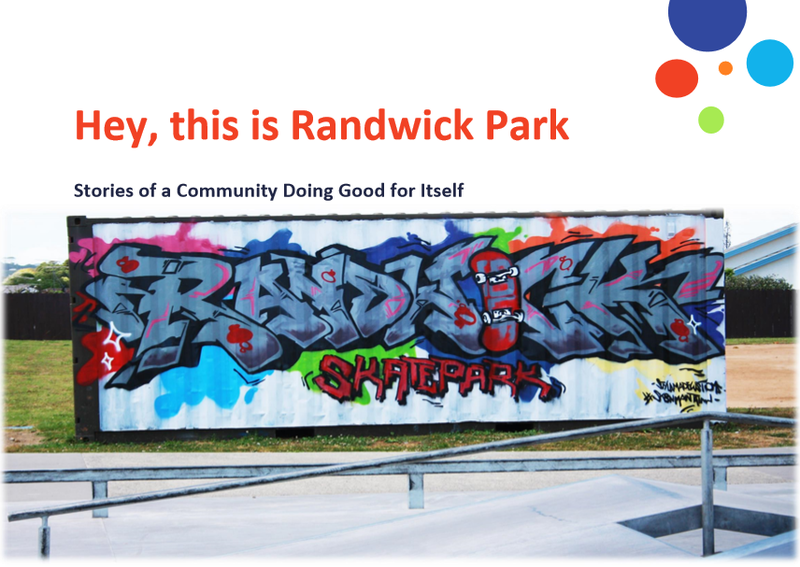 Manurewa Local Board of Auckland Council commissioned Co-Creationz Director Gillian Stewart to work with the Randwick Park community to write their story of change and development. Their story is in the form of a book (and soon to be a short film) that weaves their voices from the interviews together so that they tell it, rather than the writer. The book has helped the community reflect on their strengths. They are now mentoring other deprived communities, establishing trusts and enterprises to generate local employment, and two of the guys appeared at TEDx Manukau in 2015. They are an inspiring, empowered community who have their strengths now documented for everyone to see. This forms a basis for their ongoing work to deliver the hopes and dreams of their community. Read Hey this is Randwick. 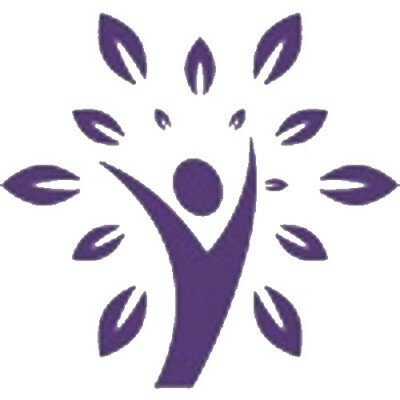 Co-Creationz are very competent and well respected community practitioners. They know how to ask good questions, how to support people in answering and how to listen carefully. They are good at capturing what people in a community say and giving it to them in a form that tells their story in their words. Behind the work Co-Creationz does is a breadth and depth of experience, knowledge and understanding. It is a pleasure to be able to recommend their work without reservation!